Secure rooms are often used for the storage of sensitive information or large assets. They are primarily designed to protect against surreptitious attack, but may offer some resistance to forcible entry. strong rooms, such as a bank vault, which are designed to provide a significant delay to an adversary. A protected space where people may seek shelter in during the threat of an IED/VBIED. 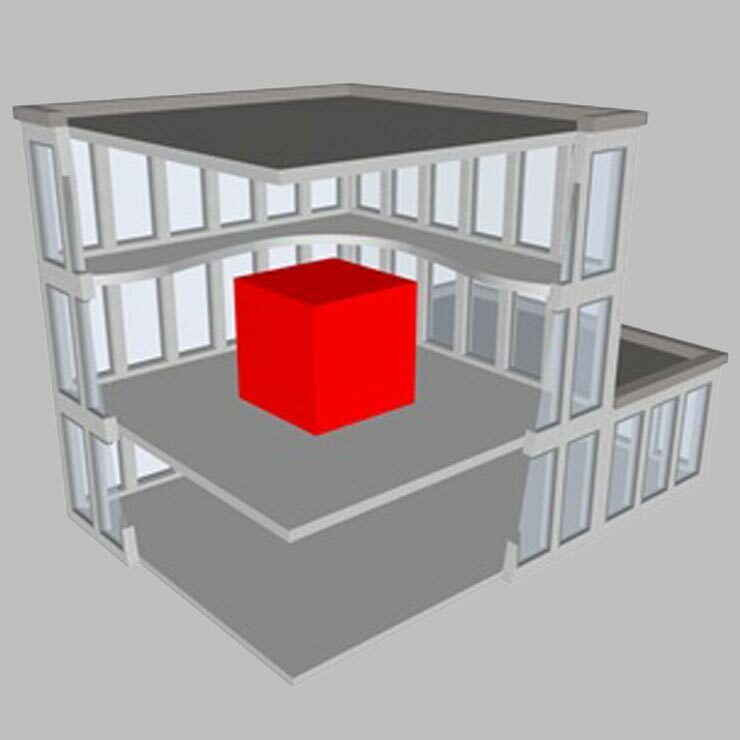 When designing and constructing a secure room it is essential that there is an understanding of the threats to be mitigated, as well as the sensitivity of the information or assets to be held; thinking about Confidentiality, Integrity and Availability concerns will help deliver the correct solution. The protection level offered by the secure room must be commensurate with the sensitivity of the information or assets to be stored. Once the requirements for the room have been determined the design can be progressed, remembering that doors, locks, floors, ceilings, walls, glazing and doors need to be considered as a single solution. Hardware associated with glazing and doors must be appropriate. Appropriate security measures such as IDS, access control and surveillance should be used as part of the protective security associated with a secure room. Is a Secure Room Required? Prior to considering whether a secure room is required, develop detailed security requirements (an Operational Requirement (OR)) to identify whether the requirement can be met through the provision of simpler, cheaper solutions such as approved secure containers.